Few forms of motorsport span the globe like karting, with a widely diverse base that extends from beginners to budding stars at the highest level, from dirt ovals to road courses. 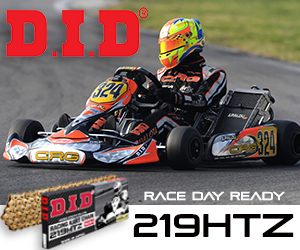 With the numerous aspects of karting creating a huge demand for product at all levels throughout the year, the recent launch of EPARTRADE, a global trade-only online parts-sourcing platform for the racing industry that works 24/7 to connect performance parts suppliers with buyers around the globe, couldn’t have come at a better time for the karting world. In addition, the EPARTRADE.com site will be free for buyers, who will be able to access them from anywhere in the world, day or night. 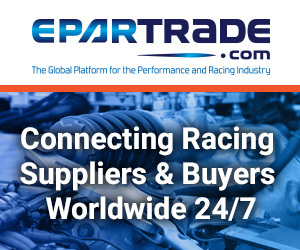 Through EPARTRADE, suppliers can list their products with an affordable platform to market their products, while offering teams, engine builders, fabricators and other racing professionals the ability to access new parts and information in a fast and efficient manner. Just as EPARTRADE provides manufacturers and distributors with an affordable platform to market their products, it offers teams, engine builders, fabricators, and other racing professionals the ability to access new parts and information in a fast and efficient manner.